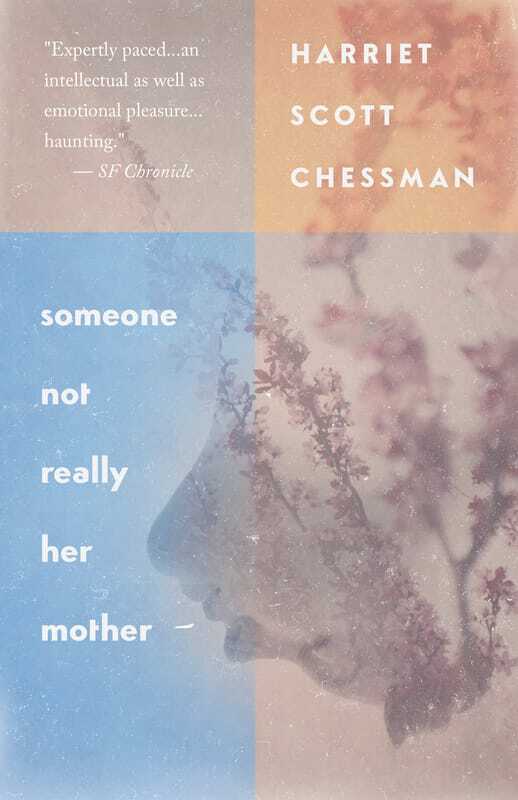 Harriet Scott Chessman is the acclaimed author of four powerful and elegantly crafted novels, including The Beauty of Ordinary Things, Lydia Cassatt Reading the Morning Paper, and Ohio Angels. Her fiction has been translated into ten languages, and featured in The New York Times, The San Francisco Chronicle, NPR’s All Things Considered, Good Morning America, The Christian Science Monitor, and more. She has taught English and creative writing at Yale University, Bread Loaf School of English, and Stanford University. She recently completed the libretto for a new opera with composer Jonathan Berger, which was premiered by the Kronos Quartet in 2016. She lives in Connecticut.